Operations Management (OM for short) considers how organisations configure, control and coordinate resources and processes to deliver value through products and services to the network of stakeholders. 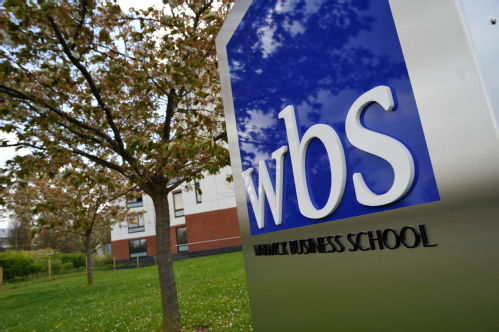 WBS's Operations Management group is the largest group of purely OM faculty in the UK. We focus on the design, planning, control and improvement of operations in both manufacturing and service, private and public sectors. We are an empirically focused group, using case research, experiments and surveys to examine pertinent phenomena. We are known for our high-quality teaching and research and have developed effective partnerships with many local and international organisations. While we are not recruiting at the moment, potential candidates need to be aware that the threshold for consideration at Assistant Professor level is 1 x AJG4 rated publication at a minimum.